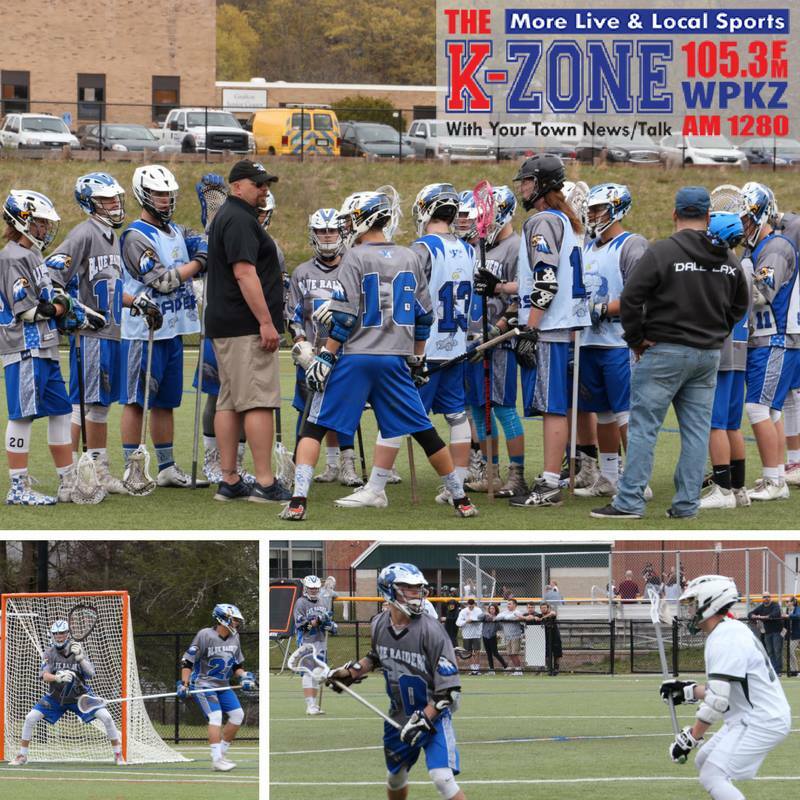 We had a great many things to discuss on this week's episode of "The Local Sports Lunchbox" on WPKZ. 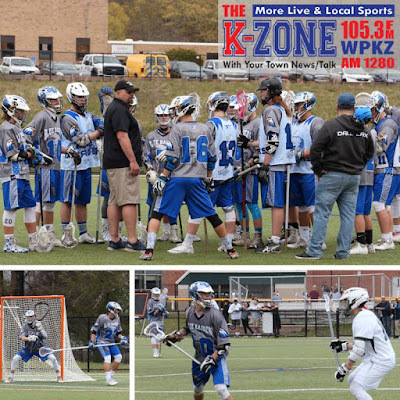 First, our buddy Sean Sweeney from the Sentinel & Enterprise called in to discuss the local baseball scene, and then we were joined by the stars of Hopedale lacrosse. The Blue Raiders are just one win away from the program's first ever tournament berth, as they prepare to play Blackstone Valley Tech. Of course, I also had to pepper everyone with inane Star Wars questions since it is May 4th (May the Fourth Be With You! ), and go off on a tangent about Adam Jones and the alleged racial slurs hurled at him earlier this week at Fenway Park. That's the end of the show, so if you don't want any non-high school stuff, just listen until the final few minutes. Anyways, continue below for all that, and more, on this week's show.